Are you the future face of Illamasqua? Well, if you wanna be… get in there quick! Entries close at 9am on the 7th June. 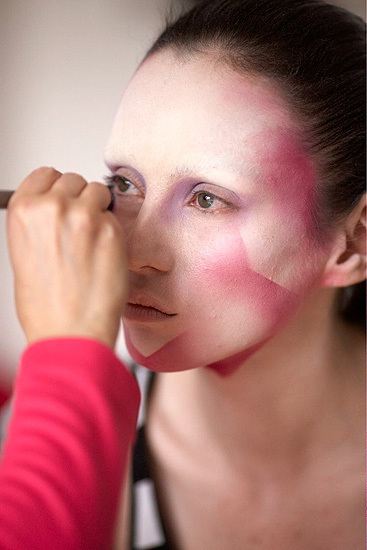 British brand Illamasqua are looking for a fresh face to front their Autumn/Winter collection and it could be you! Good luck if you’re applying!